In this era, people are under overwhelming pressure to accomplish more in life at a record setting pace with minimal resources at their disposal than ever before. Make no mistake: We are living in extremely challenging times and the only thing that can help us now is changing our mentality and taking the appropriate measures so that we can keep our heads above water. Live Like You Are Dying: Make Your Life Count Moment by Moment will teach readers from all walks of life how to train their mind so they can adapt to and keep up with the daily rigors of life in the Twenty-First Century. 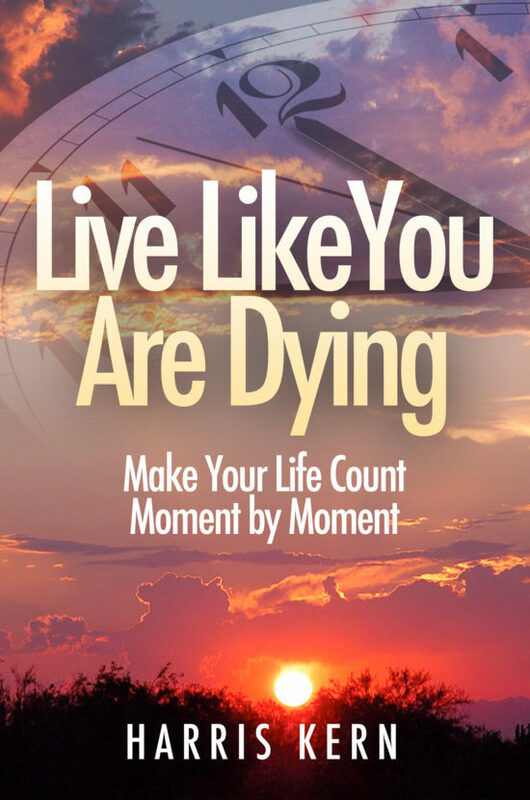 Written by a highly successful life coach/organization mentor/IT management consultant and Publisher, Live Like You Are Dying: Make Your Life Count Moment by Moment identifies what has been up to now the missing link every person needs to be more productive during these stressful and accelerated times we’re presently living in. The author has trained his mind and developed the self-discipline required to live his life with a sense of urgency. Drawing from his own powerful life lessons, sweet successes and monumental failures, he is providing real world examples of how to train the mind for more productive living. He offers readers a unique perspective so they too can learn how to live their lives as if tomorrow is never going to come. Harris Kern is the author of over forty books, and one of the world’s leading personal and organization performance mentors. His passion is to help people excel in their professional and personal life by developing their self-discipline skills to combat the top issues: severe procrastination, poor time management, ineffective goal management, lack of focus, lack of sense of urgency and lack of motivation. He also helps individuals improve their leadership and EQ skills (communication, relationship management and interpersonal). Mr. Kern is recognized as the foremost authority on providing practical guidance for solving management issues and challenges. 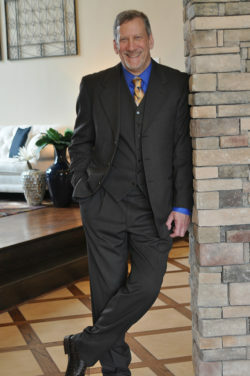 He has devoted over thirty years to helping professionals build competitive organizations. His client list reads like a who’s who of American and international business: Standard and Poor’s, GE, The Weather Channel, News Corporation, Hong Kong Air Cargo Terminal (HACTL), among dozens of other Fortune500 and Global 2,000 companies. Mr. Kern is the founder and driving force behind the Enterprise Computing Institute (www.harriskern.com) and the bestselling series of Information Technology (IT) books published by Prentice Hall/Pearson (www.disciplinementor.com, www.disciplinetheorganization.com).